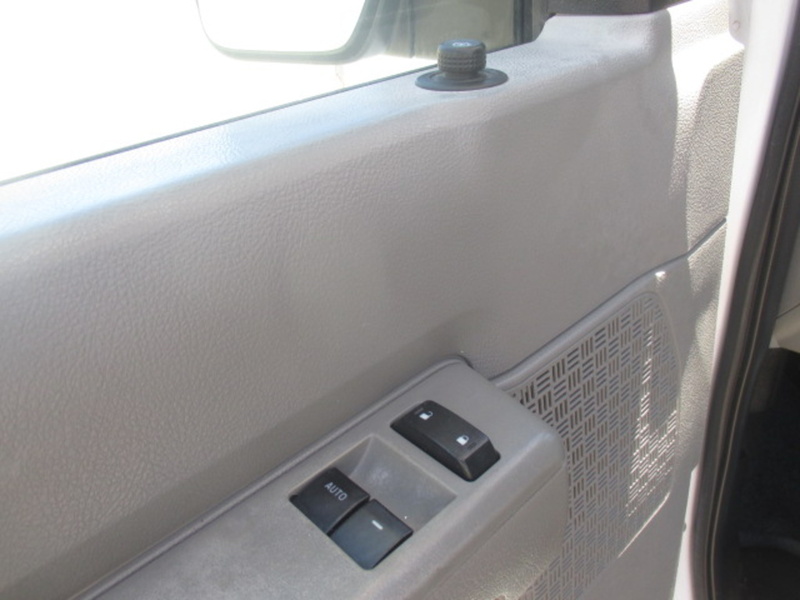 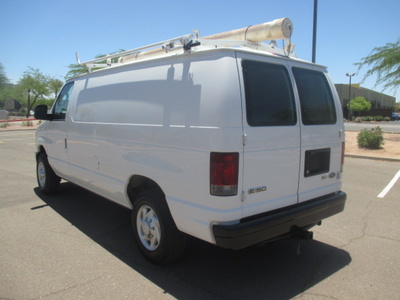 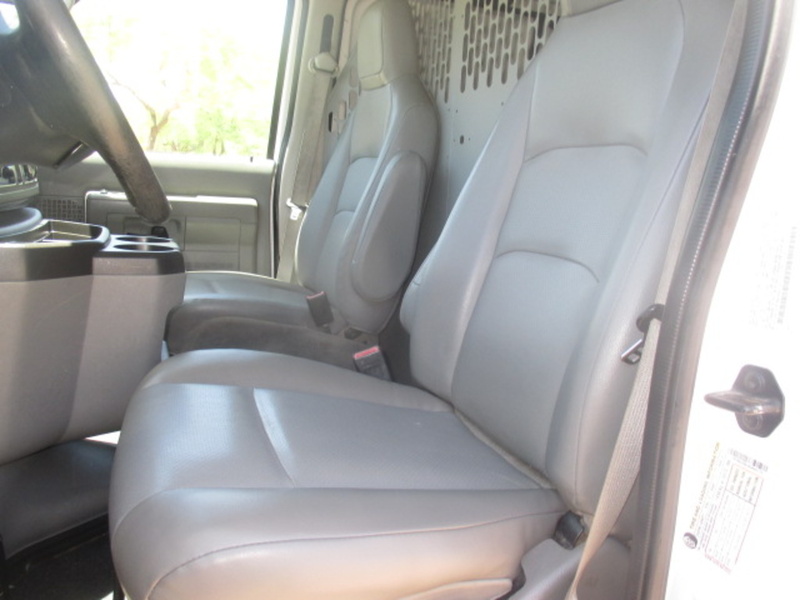 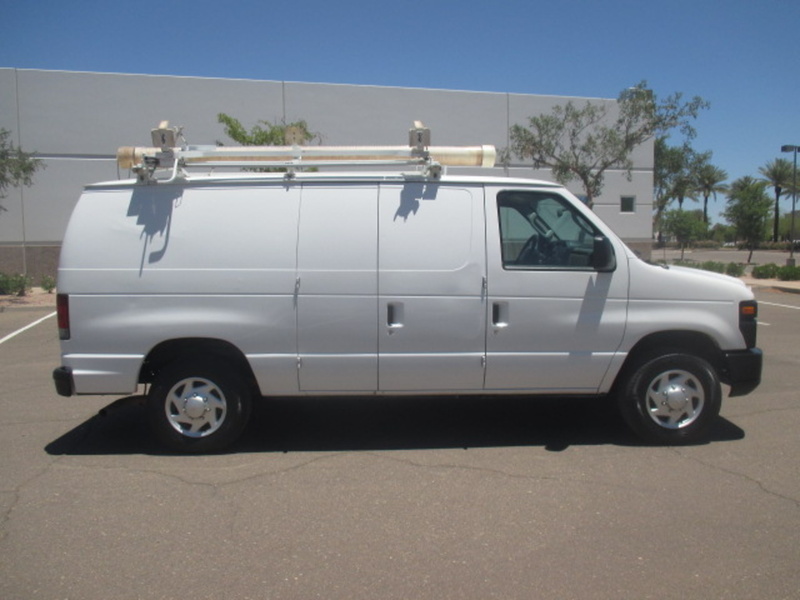 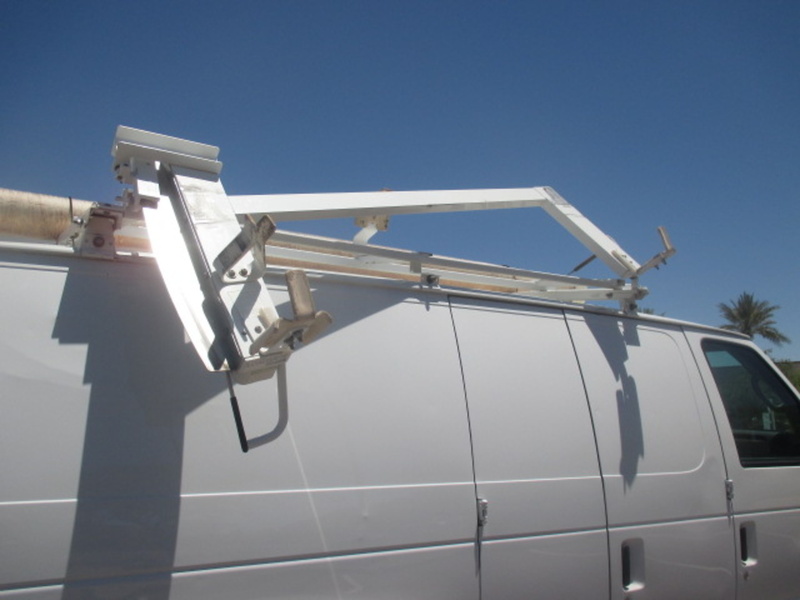 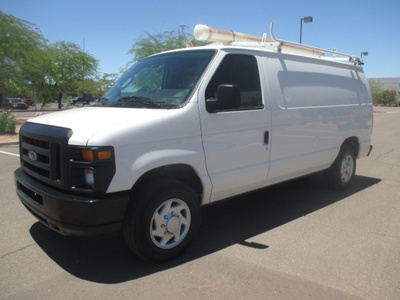 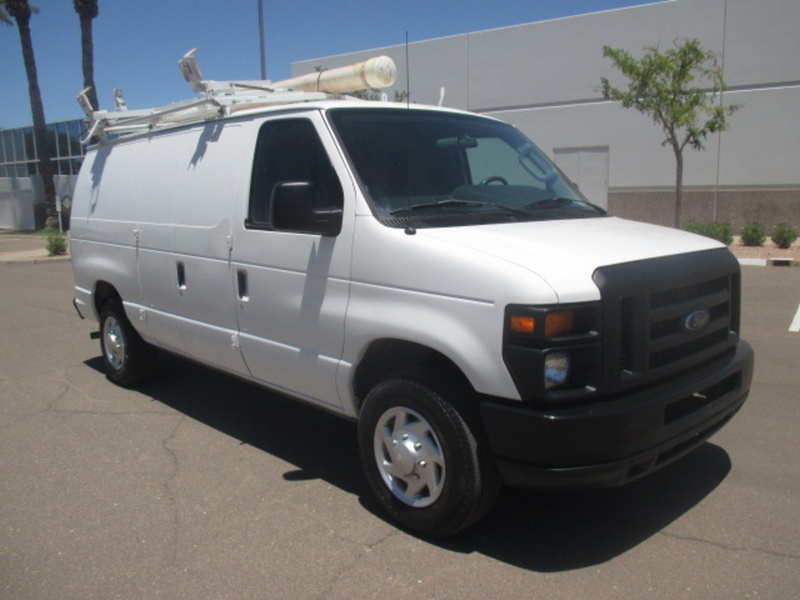 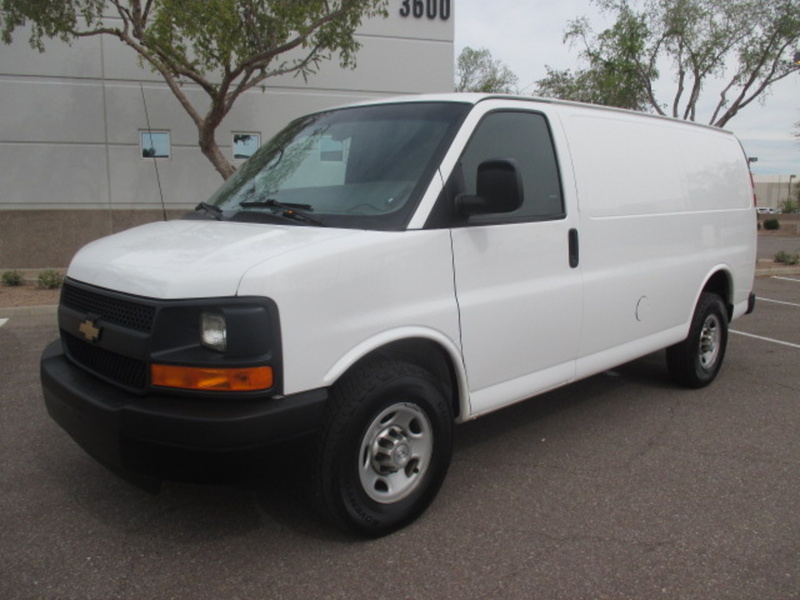 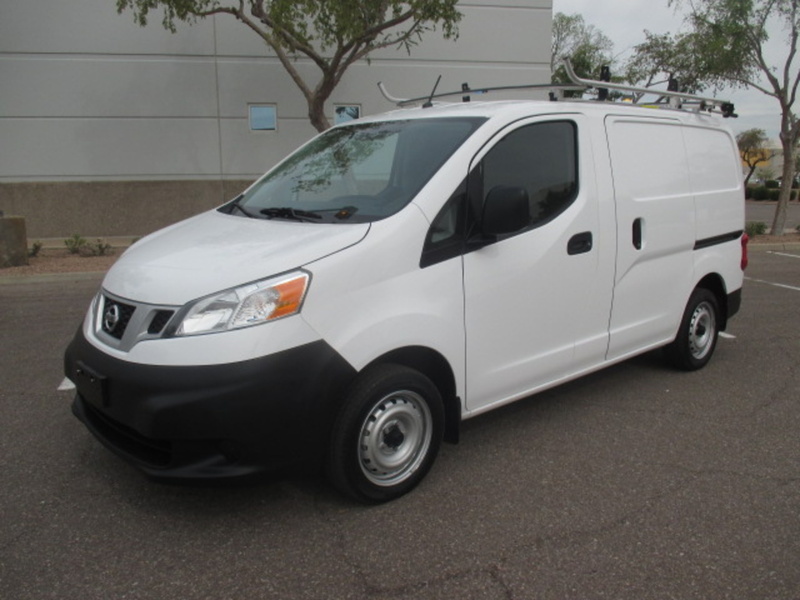 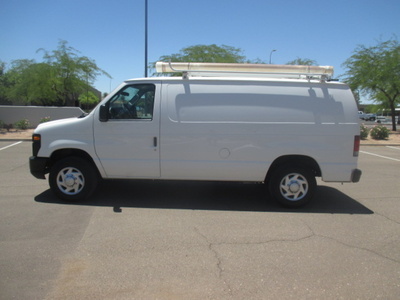 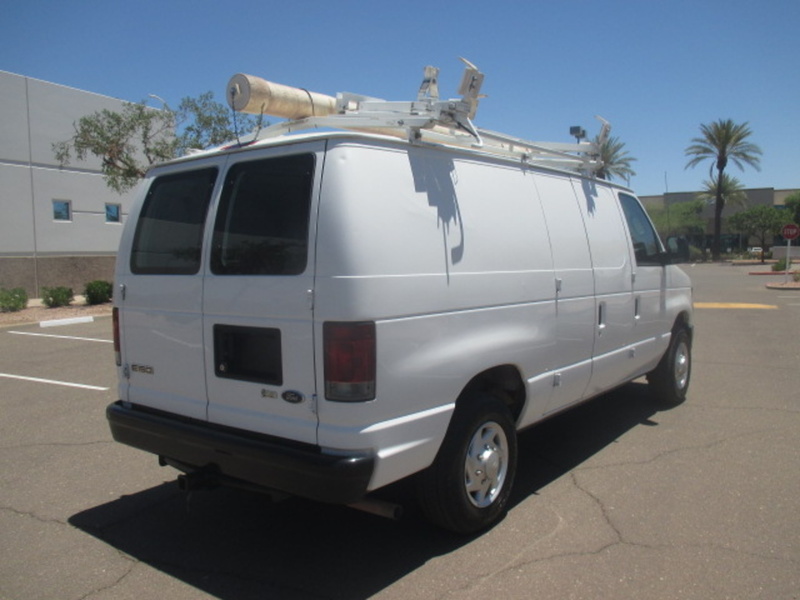 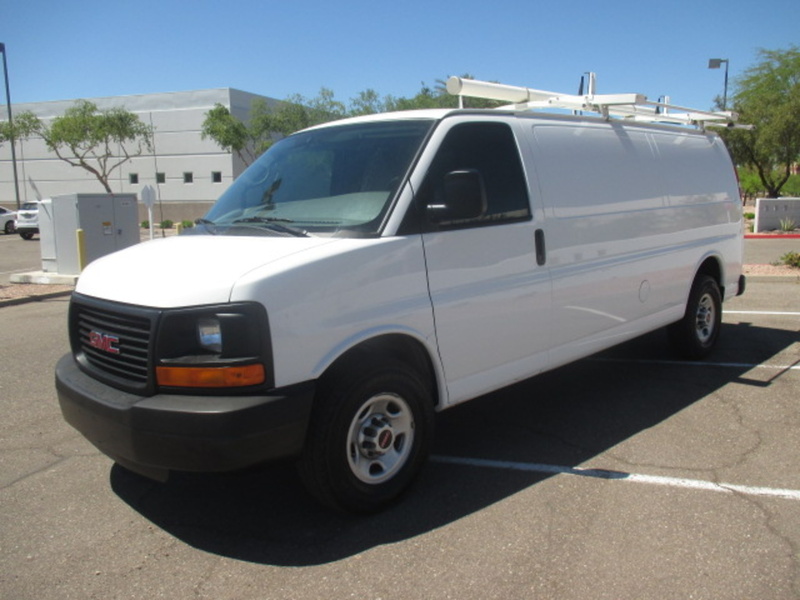 This well equipped 2010 Ford E150 cargo van comes with the 4.6 V8, automatic transmission, power windows, power locks, power mirrors, tilt, AC, AM/FM stereo, cargo partition, a three part shelving package, tow hitch and a drop-down ladder rack. 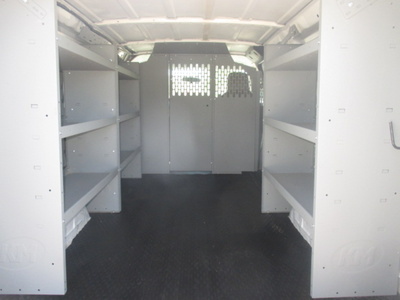 The partition, shelves and vinyl floor are all brand new! 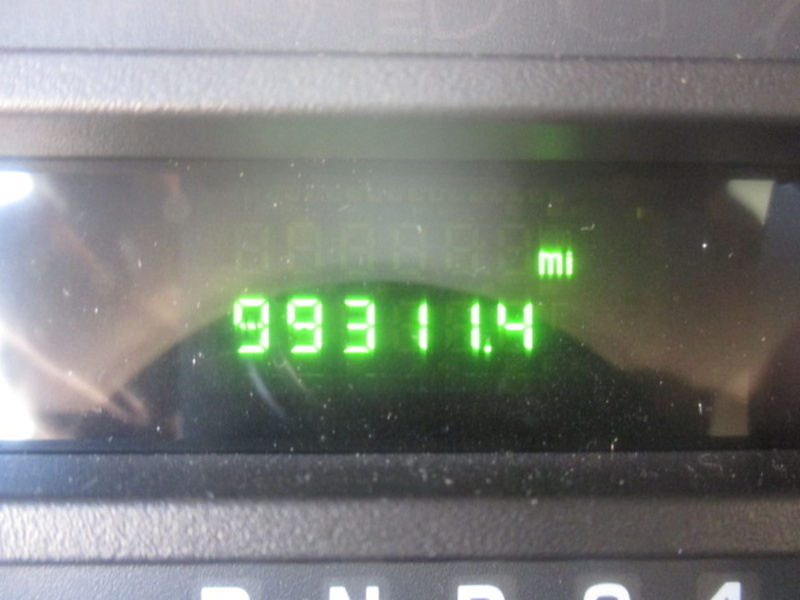 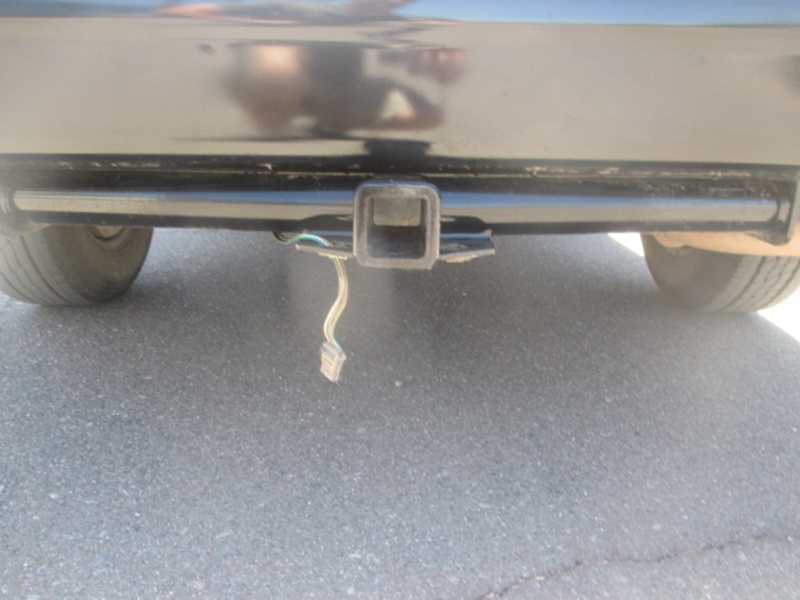 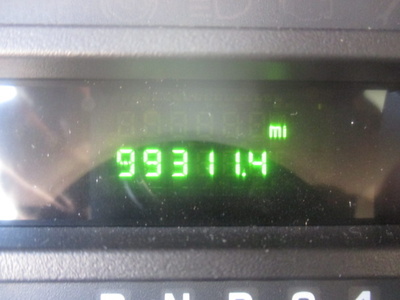 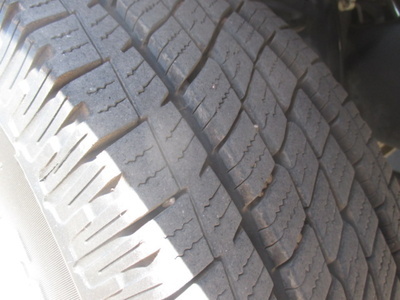 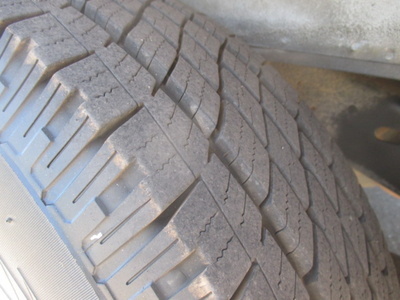 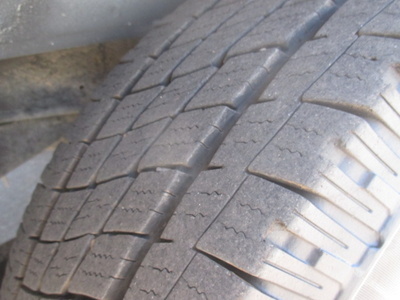 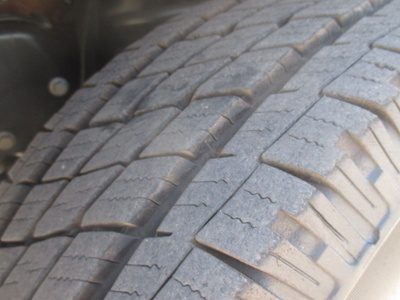 This van has been fully inspected, serviced and reconditioned. Call Michael for more information at 602-770-7242.